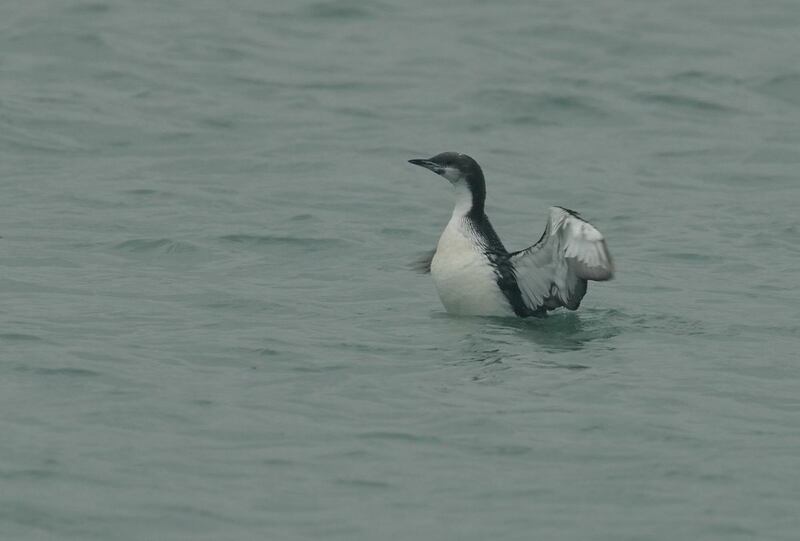 An adult Pacific Diver was found by local birder Chris Barnard on Thursday 19th November at Carnsew Pool, Hayle. Cornwall's first record was an adult found as recently as February 2007 in Mount's Bay. Presumably the same adult then reappeared on the 23rd November 2007 and spent six days in the bay. Dave Parker found presumably the same adult in November 2008. 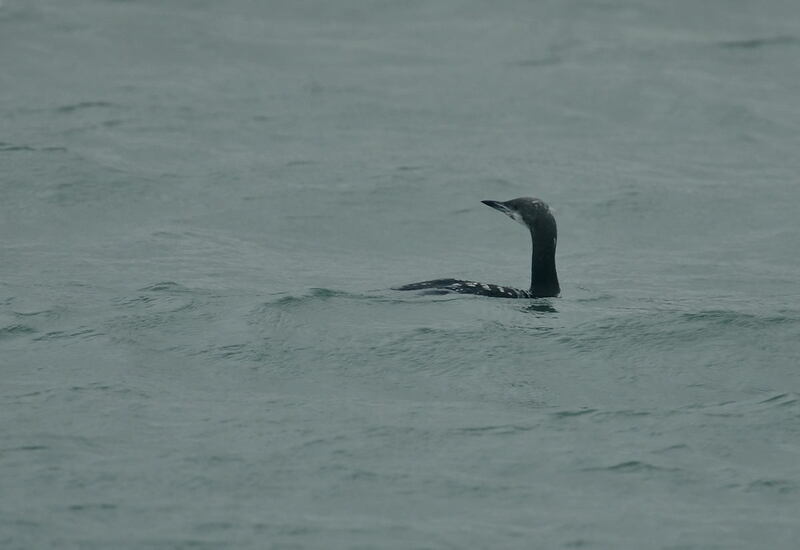 Of interest, a visiting French birder (Frederick Jiguet) reported a possible Pacific Diver again in Mount's Bay on 2nd November 2009. Thus it is most likely that we have a returning adult bird appearing in November in Cornwall. The most obvious difference between the local wintering Black-throated Divers are that they are all in full winter plumage, whereas this Pacific Diver still shows some summer plumage. This feature was one of the original pointers to its' identity. 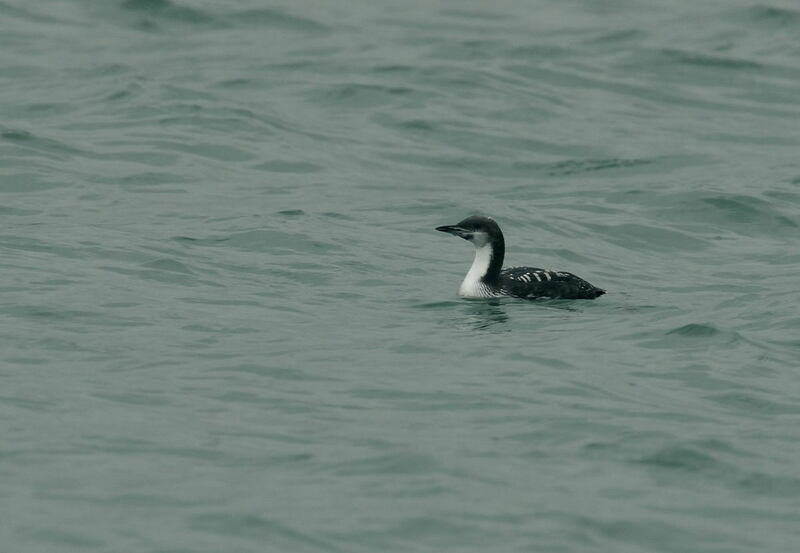 In addition, Black-throated Diver is rare at Carnsew Pool. There are two other records for the UK, both juveniles. The first UK record was a juv at Farnham GP, 12th Jan to 4th Feb 2007. The second record was at Llys-y-Fran reservoir from the 2nd Feb to 20th Mar 2007. 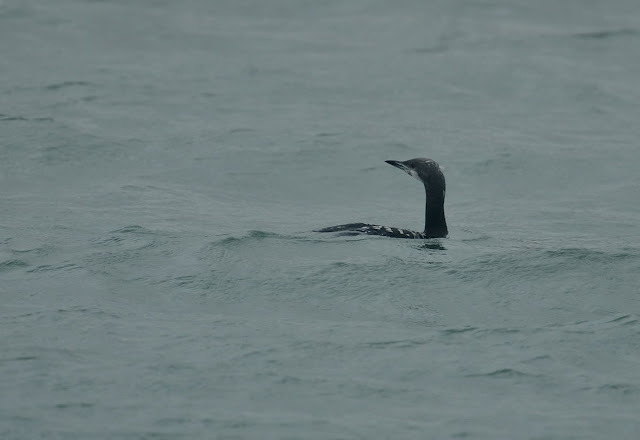 From memory (correct me if wrong), this bird also reappeared at the same site, so there is obviously some site fidelity shown by Pacific Divers. Another bird was also seen last week in Gloucestershire though at the time of writing, I don't have any more info on this individual. 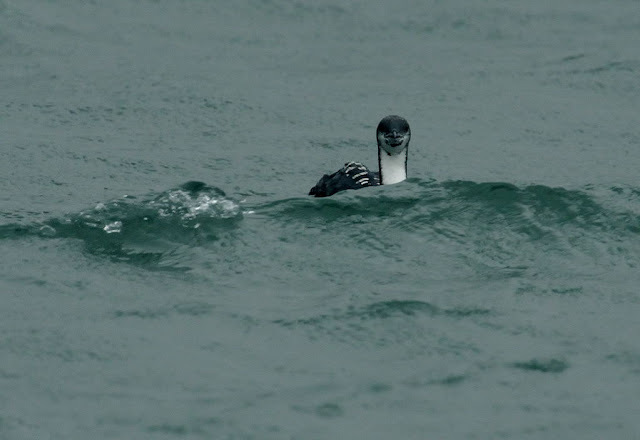 Pacific Diver breeds NE Siberia , and north North America from Alaska east to Hudson Bay. Winters in the Pacific Ocean, in Asia south to Japan and East China and in North America south to California and Mexico. EXIF Detail: In poor light and rain. Aperture wide open at F/5.6. Shutter 1/250s. ISO 500. Exposure 0.0EV. Focal length 840mm. Tripod mounted. Great shots, A LOT better than mine! Well done Steve, I new you would nail it. I went down this afternoon and missed it by 5 mins. Weather was awful. Great stuff mate and good write up, glad you got it Really is to good a bird to miss and at that distance. Studying the rest it looks like your 600 did the job perfectly, and considering the weather conditions. Better shots than mine too Steve. 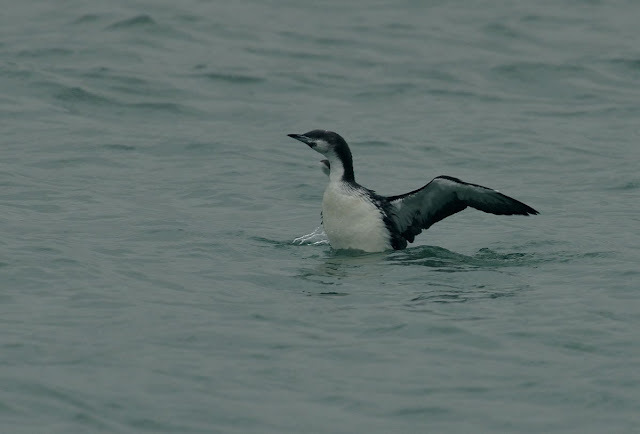 What do you think that dark smudge under the chin is (I don't mean the chin-strap): remnant of breeding plumage or oil?